Woodmansterne is a small area located within the borough of Reigate and Banstead in Surrey. Sitting on the slope of the North Downs, its parish borders also spread to areas including Chipstead, Coulsdon and Wallington. Being so close to many areas means that clients use us not only to get around Woodmansterne but also to many of these surrounding areas including inner cities. Most of the time, our customers use us because they know we can get them to where they need to be faster than public transport which also takes the stress out of travelling, especially if you’re on a tight schedule. Our drivers are happy to work closely alongside you to stick to any schedule that you may have, whether that’s arriving at meetings or appointments on time or picking up friends or clients from different locations. We strive to give a ten out of ten service to all that use us, no matter how far they’re travelling. 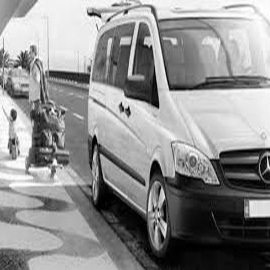 Locals and visitors alike are often impressed with the street knowledge that our drivers have and commend us regularly on our drivers’ ability to choose the best routes so that they’ll be there on time. At ClockTower, we know how important it is for customers to feel safe in our cars, which is why we make sure that all of our drivers are fully licensed, trained and DBS checked before they join our team. Experience Woodmansterne and the surrounding areas with ClockTower cars. Our experienced team guarantee fast and reliable service at all times, no matter what time you book with us. 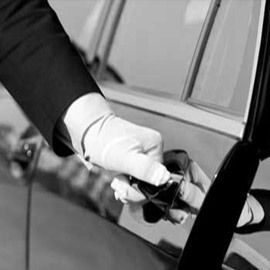 We are available 24/7 and have fixed rates to a number of popular areas including nearby train stations and airports. Let ClockTower take the hassle away from your journey with a car hire at an unbeatable price. ClockTower Cars’ commitment to quality and service is something that keeps our clients coming back to us. Our continued investment in up to date technologies such as a 24/7 operator, GPS tracking system and call back service proves just how much we strive to maintain our reputation as a company that cares. Plus, thanks to these technologies, booking with us has never been simpler. Book your minicab today via telephone, online or by downloading our new fully downloadable app suitable for both iOS and Android operating systems. 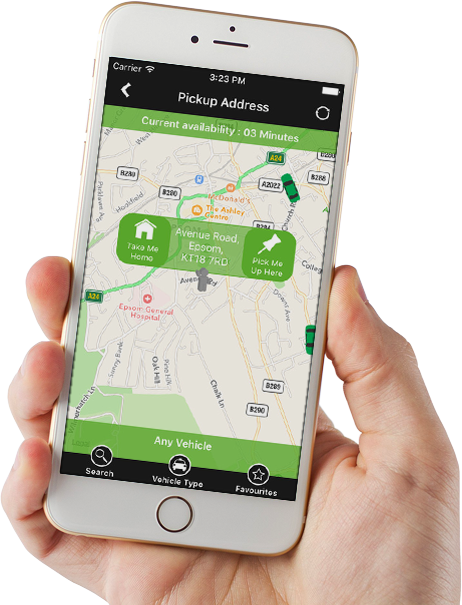 With the app, you can choose your vehicle, pay securely and even use the GPS tracking system to monitor your driver’s movements as he makes his way to you. Book your ClockTower car by phoning 01737 333 700 or by clicking here to book online. Fabulous service all round: reliable, professional and great value for money. A big thank you to ClockTower for getting me to the airport on time. I was surprised at how quickly I was able to book through the app even though I hadn't used it before. I booked a ClockTower car for the whole day as I was extremely busy with meetings in and around Woodmansterne. I’ve got to say thanks to my driver who was incredibly patient, understanding and helpful even when I needed to drop off a client a little way away. ClockTower cars are 10/10 I wouldn’t even think about using another taxi firm while I’m in the area.